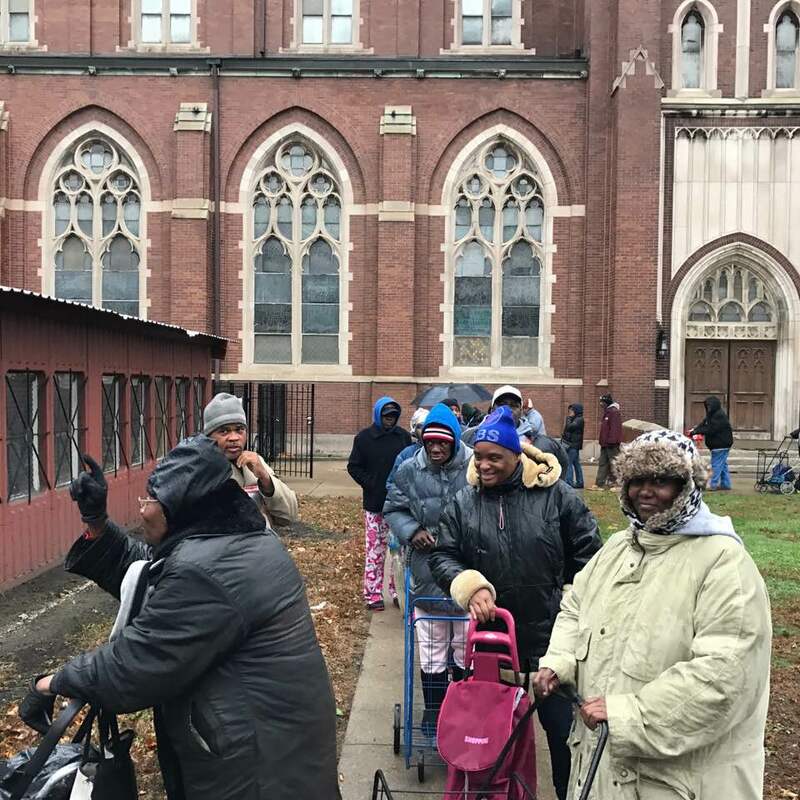 The St. Columbanus Food Pantry started in 2004 and remains committed to ending food insecurity in the Park Manor and Greater Grand Crossing neighborhoods. 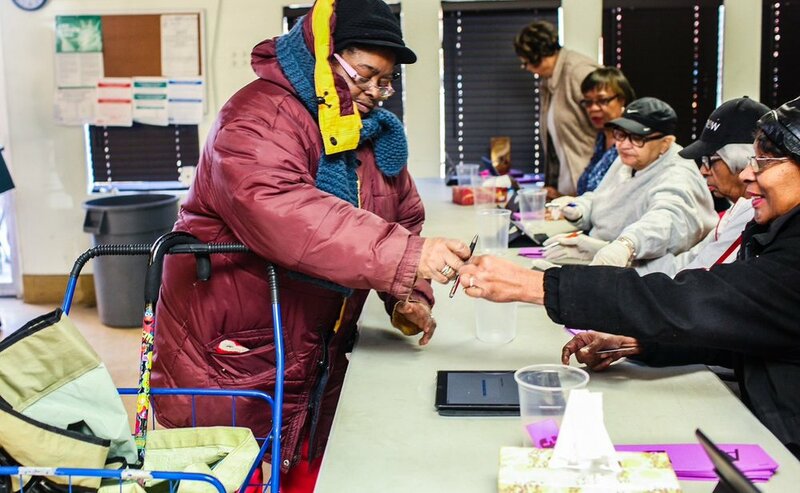 Under the direction of Mr. Isaiah P. Mahone, the Food Pantry has met the explosion of need in the neighborhood. 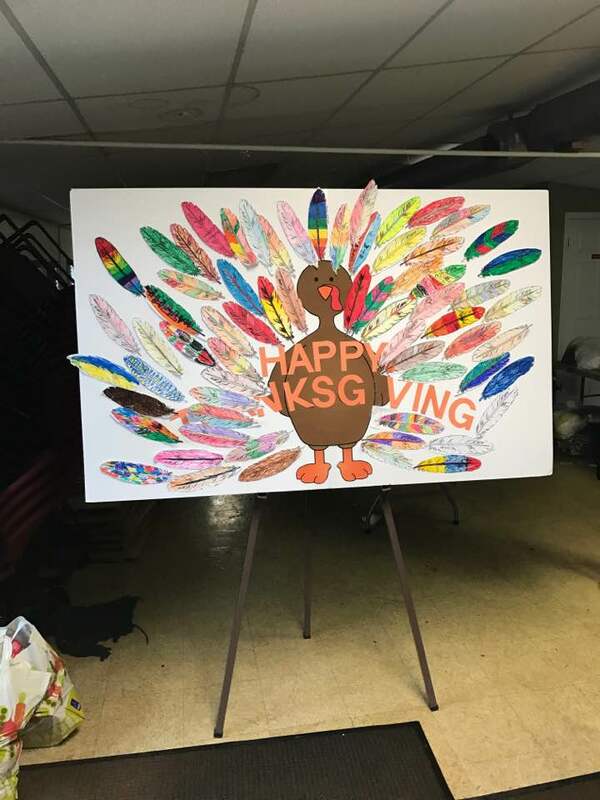 The Food Pantry is expanding by leaps and bounds. 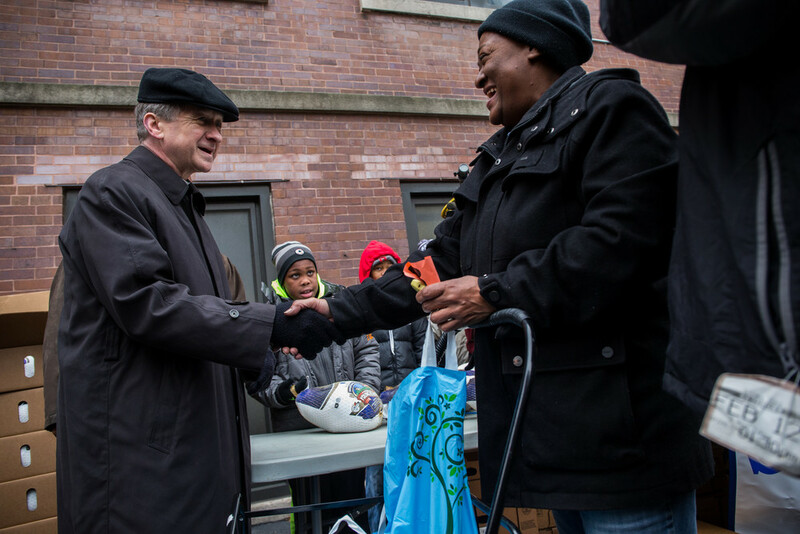 Prior to December 2004, the Pantry helped only 50 households a week, in 2005 that number jumped to 200 per week. 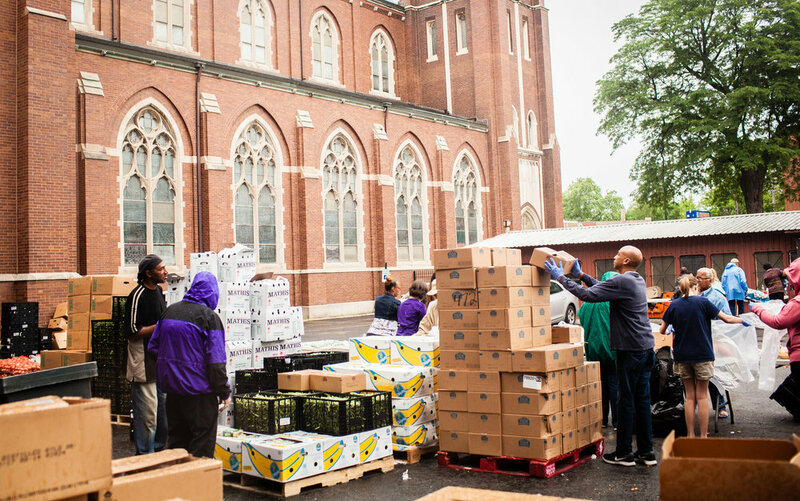 Now, ten years later, we provide fresh produce, meat and dry goods, to over 500 households every week. 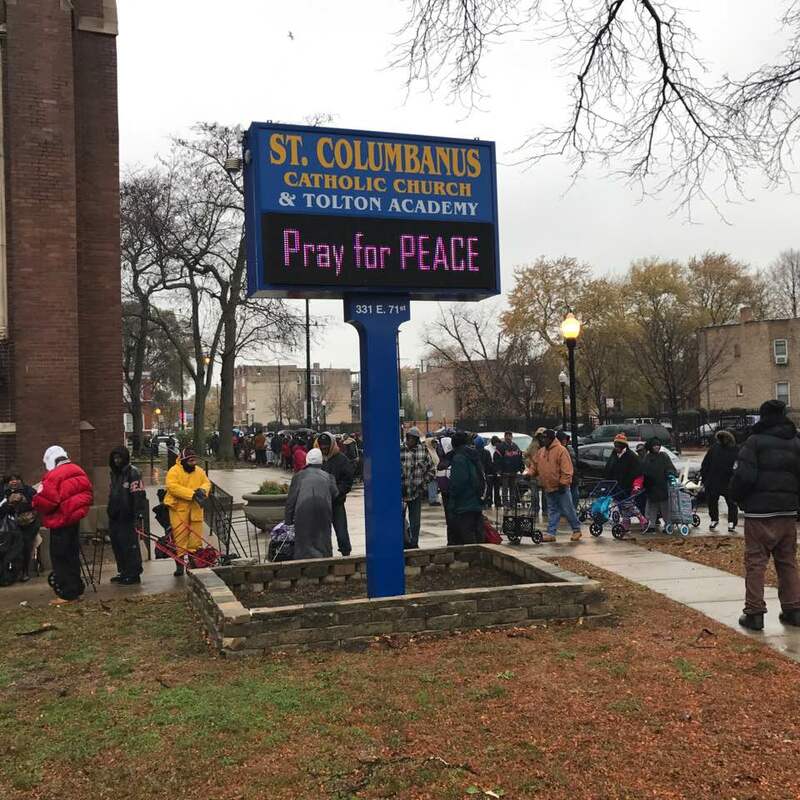 With the help of dozens of volunteers and the Greater Chicago Food Depository, the St. Columbanus Food Pantry continues to make a positive difference in our community. 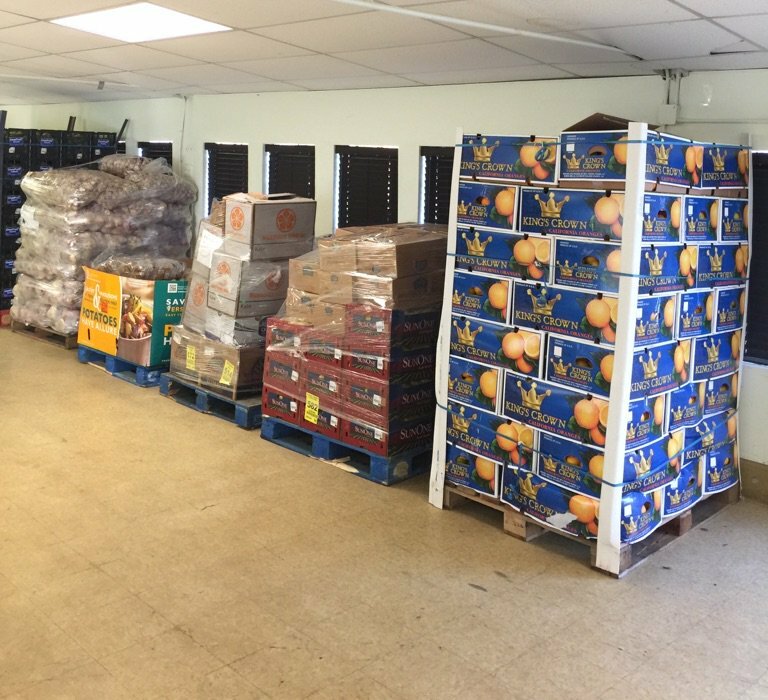 The Food Pantry provides food every Wednesday between 10:00 a.m. and 12:00 p.m. specifically for residents of zip codes 60619 and 60637. 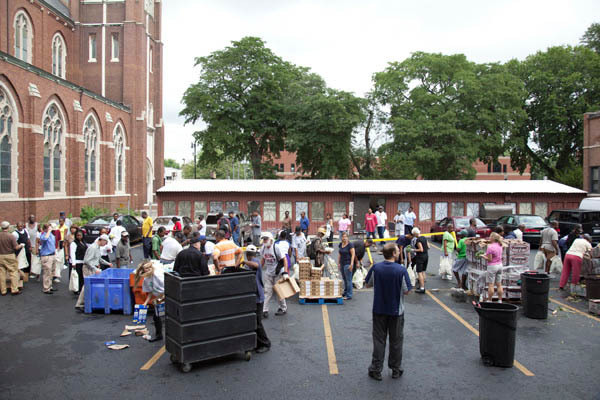 On the 3rd Tuesday of each month, fresh produce is provided also between 10:00 a.m. and 12:00 p.m.
Based on all of the great work that is done through our Food Pantry, St. Columbanus Church has decided to expand by operating our Community Service Center, that will be able to provide additional assistance to those that frequent our Food Pantry. More information will come soon. For more information, contact Mr. Mahone at 773-224-1022 or via email at IMahone@StColumbanus.org. We welcome volunteers to assist in our efforts. If you are interested, please click "Volunteer" and complete the form.